OnePlus 5 leaks continue to flourish on the web. Sources have been claiming that the leaked photos of three different designs for the back panel of the upcoming smartphones reveal a dual-camera setup. 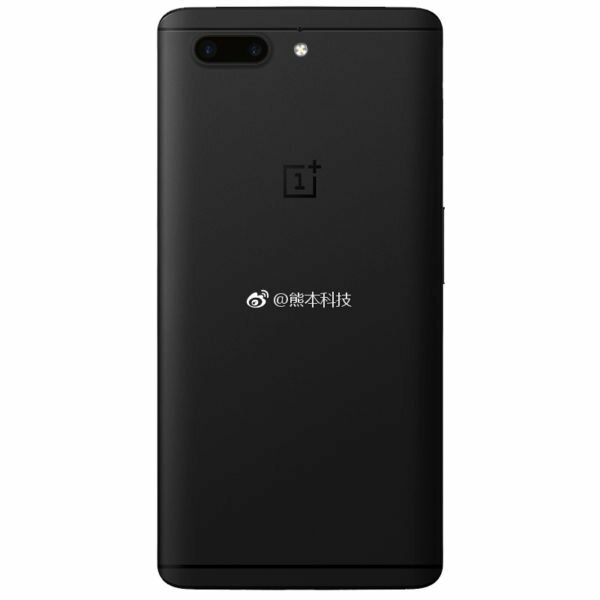 The highly anticipated OnePlus 5 has been actively making rounds online. Three various sources claim to have leaked three different photos of the back panel of the OnePlus 3 successor. One allegedly leaked photo shows the top middle part of the back of the phone has a vertical dual-camera setup. The setup looks quite different with the previously leaked renders as the new image shows an oval-shaped one. In addition, the allegedly leaked render posted by Pocket-lint shows that the OnePlus logo can be seen at a significant distance below the flash under the dual-camera setup. Whereas, a similar leaked render has recently floated too. The image shows the same vertical dual-camera setup at the back of the new OnePlus 5. Android Authority claims its source has provided them the leaked photo of the prototype. However, the smartphone on the leaked render shows some variance compared with the one posted by the previously mentioned publication. This time, the OnePlus logo appears right below the flash of the vertical dual-camera setup. In another report, an allegedly leaked render has also surfaced, which appears to be an alteration of the first two. The image shows the back panel of the highly anticipated OnePlus 5 sports a horizontal dual-camera setup on the left side of the panel. A flash can be spotted on the top middle part of the back panel, with the dual-camera setup to its left. The allegedly leaked photo acquired by AndroidPure also shows a similar placement of the OnePlus logo with that of the Pocket-lint's image, where the logo was placed on a significant distance below the flash. Which do you think is a more accurate design from the three allegedly leaked renders? Which design would you want to appear in the final OnePlus 5 handset? Let us know your thoughts below.